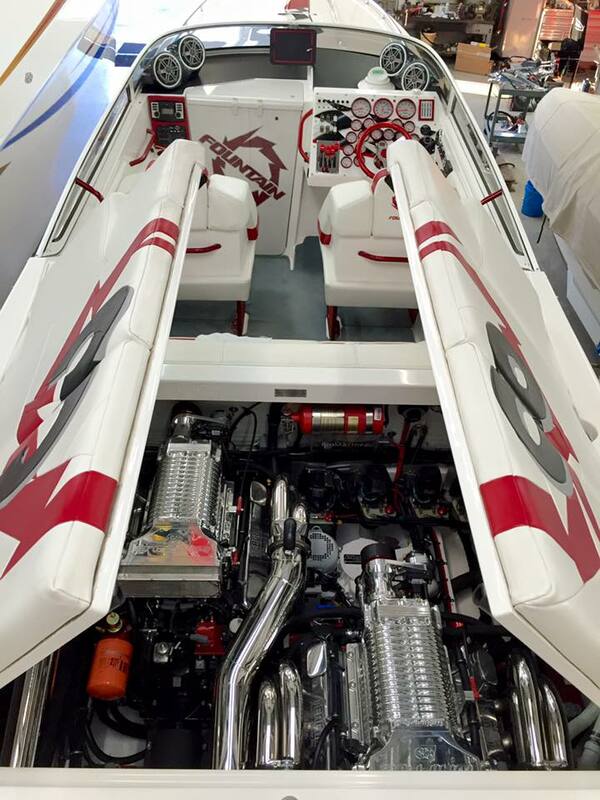 With the better part of five decades dedicated towards their passion turned profession in the performance marine industry, Teague Custom Marine has improved and customized almost every make and model of high performance powerboat in existence. Teague Custom Marine’s renowned rigging and installation abilities are rooted in their heritage of ultra-custom west coast V-Drive installations, and validated by multiple offshore national and world championships. 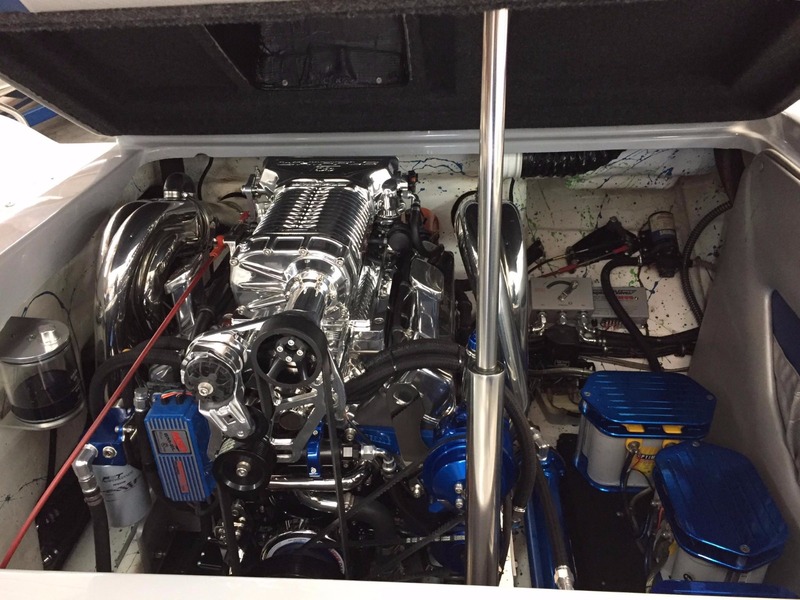 Teague Custom Marine can claim something no other parts shop or retailer can: that they can install any part they sell or fabricate for the retail customer in their own 30,000 square-foot service facility. The TCM Team draws on a vast inventory of parts and vendor relationships, as well as in-house fabrication abilities to complete any rigging or installation task to the highest standard. From the upgrade of a single component to the complete rigging and engine installation into a bare hull, the Teague Custom Marine rigging department aims to impress. Teague Custom Marine can better serve you because of their rigging and installation abilities. Often times, rigging upgrades are completed as part of standard service and inspection procedures. 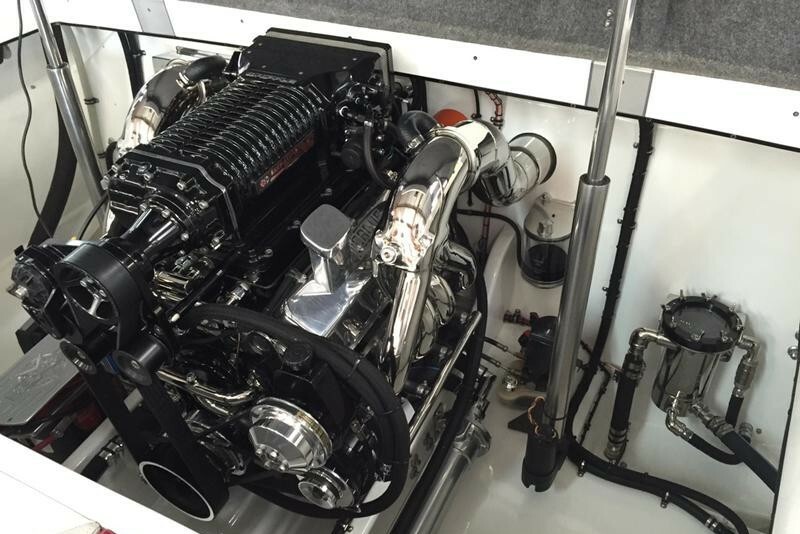 Teague Custom Marine can make recommendations to improve your boat’s performance, durability, and aesthetics while other services or repairs are performed. 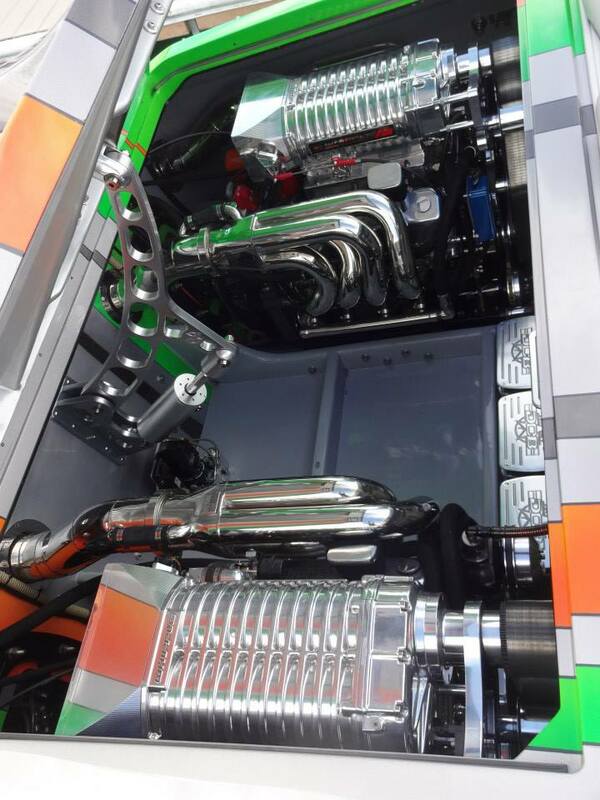 Team Teague’s experience with rigging different power packages and components into a variety of hulls benefits all projects, large and small, that come through their facility.